Every entrepreneur has the opportunity to choose a future by chance or a future by design. A consciously designed ownership conversion plan ensures that you, the owner/founder, are in full control of a realistic and timely approach to passing on your business and leaving it in a manner and at a time that you choose – your Designed Destinations. I wanted to write this book to help create clarity for the majority of business owners who are really unsure of how to approach this planning and therefore don’t do it at all. Or maybe they do so in a haphazard way that does not lead them to the position that a solid Ownership Conversion Plan (OCP) can help create for them. 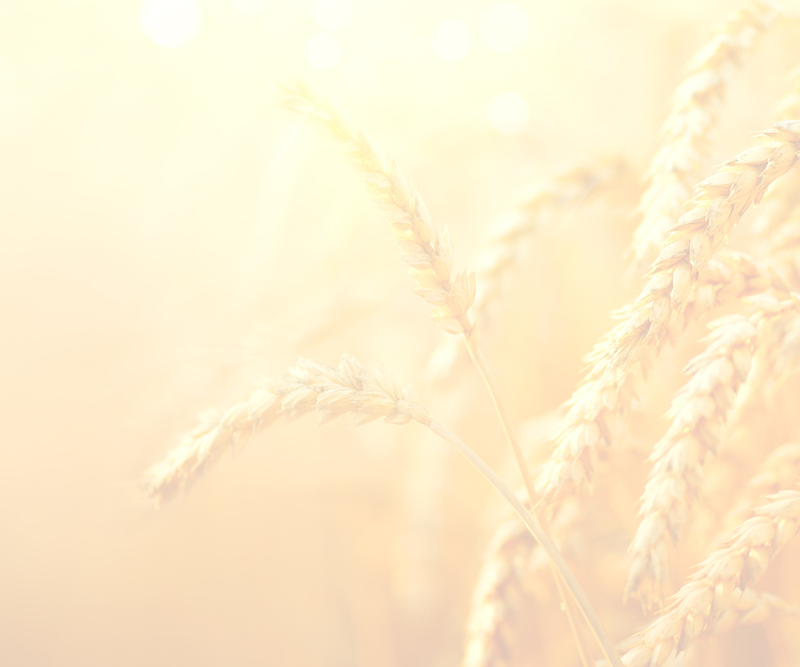 Over the years, we have evolved a 7-step process to creating and executing a solid OCP plan. I have learned from many sources, including clients, advisors and others in this planning space. To say all of what I will share with you is totally original would be an untruth. I am a student for life and always learning from multiple sources and always open to new ideas and methods of managing an effective OCP in all its forms. My experience comes from working for more than 30 years with successful entrepreneurs, as well as experiencing my own family’s challenges with this reality along with my own personal experience as a business owner. 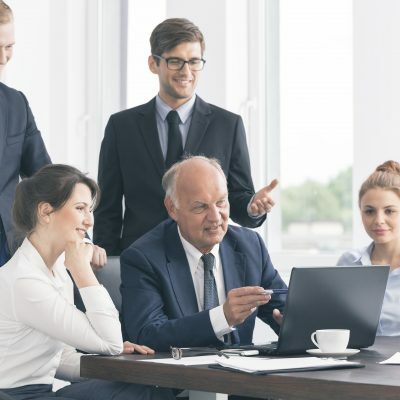 In all cases, owners eventually face the concerns and opportunities that can be addressed by an effectively created and executed OCP and the clarity it can provide for ongoing decisions associated with managing this very significant yet personal asset that we call our business. I have seen the outcomes and benefits of poor decisions as well as the outcomes and benefits of inspired decisions. The difference is monumental. 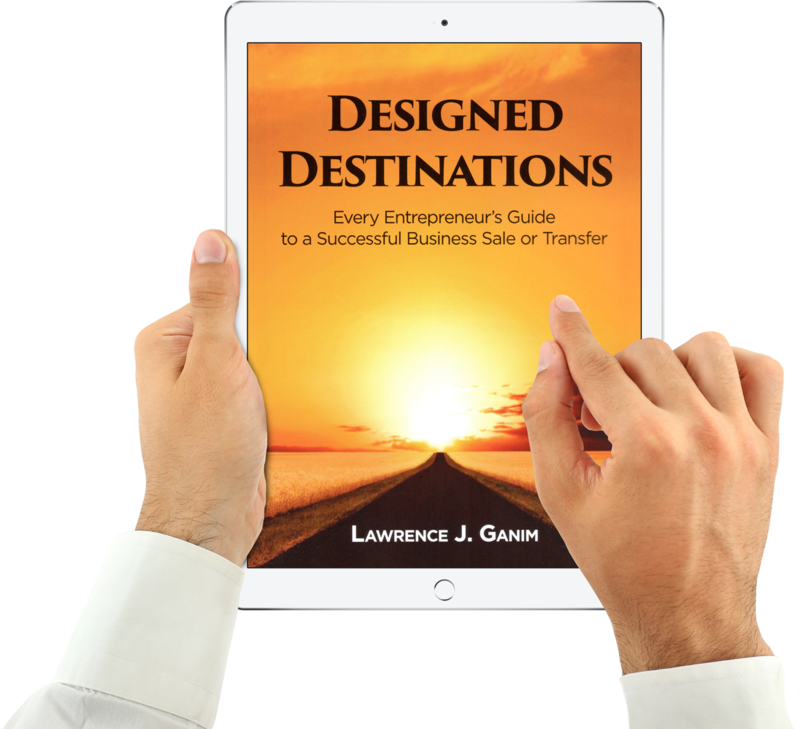 Larry Ganim’s passion for working with entrepreneurs is boundless. He believes that by helping the business owner, he helps many others as a result. Benefiting the owner also benefits all those who depend on the business to support themselves and their families. A healthy, thriving business benefits all. Larry’s passion is evident in every client interaction where honest and direct communication can always be counted on by all involved. His stated life mission – “To be a passionate, loving source of empowerment to others” is fulfilled through his work. To Make a Positive Difference in People’s Lives. That’s Ganim Financial. Treat others as we would like to be treated and appreciate what we’ve achieved while always pursuing improvement. 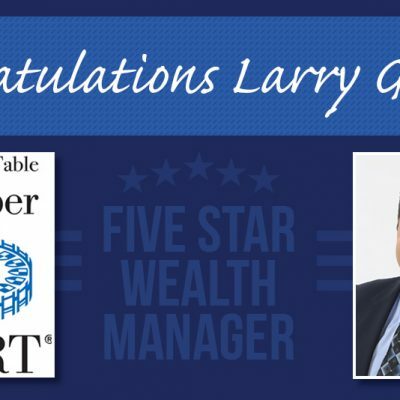 Since 1985, Larry Ganim and the professionals at Ganim Financial have been providing specialized employee benefits, wealth management, and business succession planning solutions for individuals and businesses of all sizes. We bring together leading-edge thinking, preferred carrier relationship, best-of-breed products, and more to help meet the needs of your continually evolving workforce. With extensive services for investment management, risk management, and legacy planning, we bring clarity to what you desire while delivering understandable solutions.